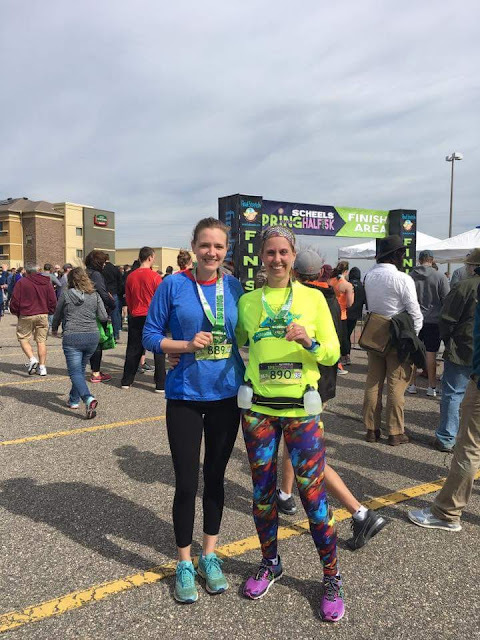 This is the first time I've logged on to this blog in the last six+ months and was greeted by my Pensacola Beach Run 10k recap that I wrote and then never published. Oops. So apologies if that super delayed post- and this one- are both appearing in your feed. I'm pregnant with Baby #2, due December 24th! We moved from a small town to an even smaller town in April. It's closer to family and further from the Cities, which are both bonuses in my book. The house we bought is a total fixer upper and progress has been s l o w. We've been debating whether we want to flip it and move to the actual country (so we can have animals and let our kids run naked without judgement). Either way, we wouldn't be moving again until the spring, but this decision has stunted our unpacking progress because why unpack if you're just going to pack again? Carl the cat is no longer with us. As in, we don't know where he is, but he's presumed dead. He disappeared a few weeks after we moved and hasn't been seen since. Ulla still prays for him to come home but at this point, I'm more meh. After all, he did try to kill me once. So those are the major life things. In running news, I'm still running! 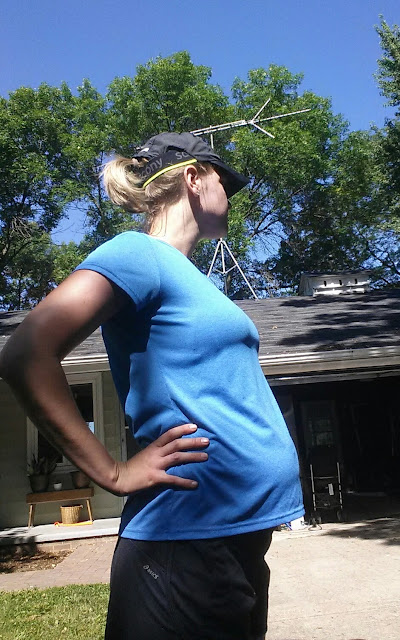 I was trying to average around 15-20 miles pre-pregnancy and have been running around 10 miles a week since. 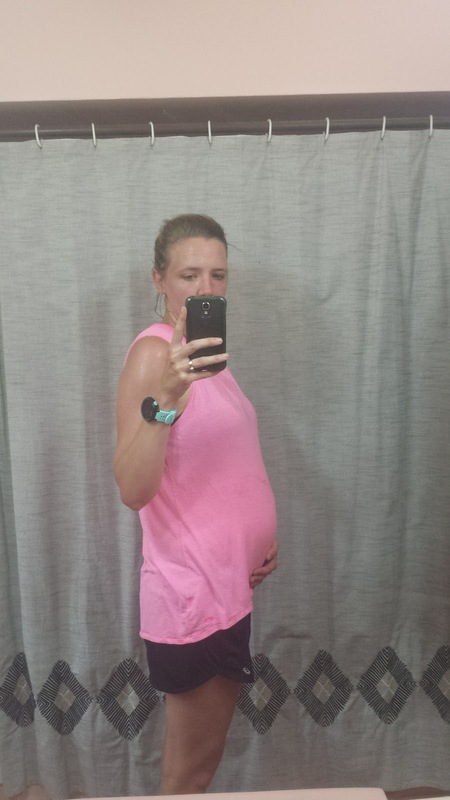 I actually ran a half marathon four days before I found out I was pregnant! I did not run when I was pregnant with Ulla so this is all new territory for me. My plan is to stay as active as possible for the duration of my pregnancy, mostly so I don't gain 50lbs like last time (true story) and have a shorter labor. So far, so good. Last weekend I ran our local 5k in 25:13 and actually placed third in my age group! 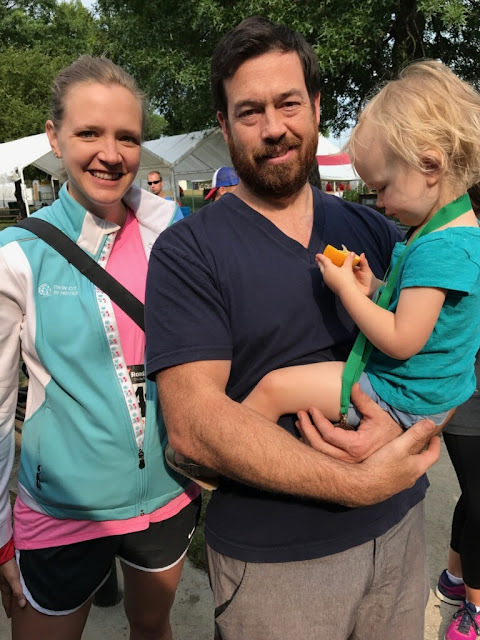 My age group medal and post-race orange slice was promptly stolen by a member of my cheer squad.